Episode 55 - Ham Radio on the ISS with Frank Bauer, KA3HDO | Ham Talk Live! Frank Bauer, KA3HDO, is here to talk about the replacement of ham radio equipment on board the International Space Station, and how it affects us hams back here on Earth. You can call in with your questions LIVE during the show by calling 812-NET-HAM-1 or by Skype. 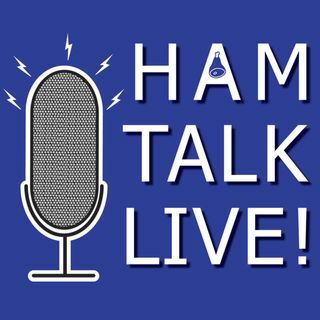 Our user name is Ham Talk Live. You can also tweet your questions or comments anytime at @HamTalkLive.